Speaking at the "Independence Day from Jihad" memorial for victims of the West Coast jihad attack at Los Angeles Airport, Rabbi Zvi Block says America's commitment to the war against jihadism requires the government to protect the jihads primary targets: Jews & Israelis- both in America and Israel. 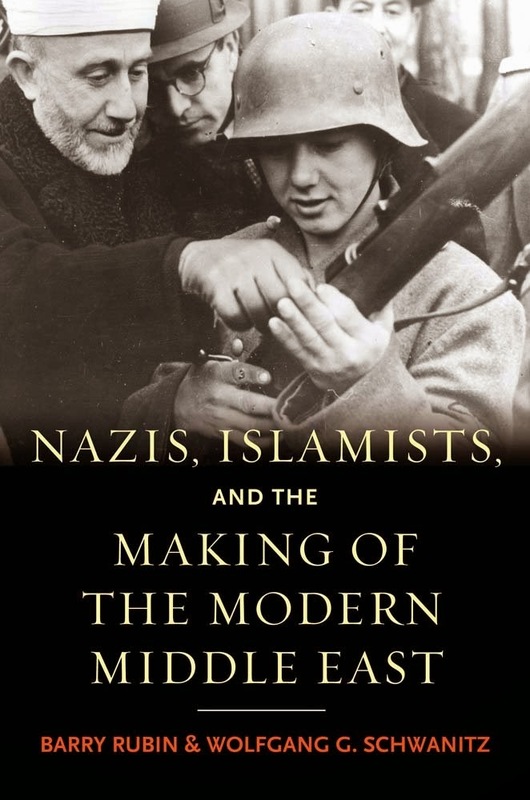 He believes that an American administration should reciprocate Jewish support for America by assisting the self-defense of the Judeo-Christian sanctuary in the Middle East, ally Israel, in her defense against jihadism. This involves both political support, at the UN and not forcing premature ceasefires, and selling replacement arms and ammunition, which the Obama administration now impedes. Rabbi Block takes exception to the Obama White House's embrace of Islamists, e.g., Iran, Qatar, & Turkey for supporting jihadist Hamas & Hezbollah. Also Saudi Arabia for supporting Al Qaeda. 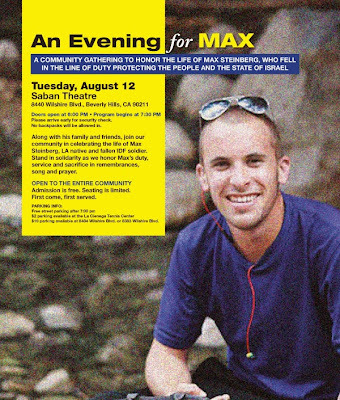 A memorial service for fallen Lone Soldier Max Steinberg at the Saban Theatre on Aug. 12, painted the area native as both a normal young adult and a hero, one who loved having fun, formed easy connections with others and whose quest to find himself took him to the Jewish homeland. Rabbi David Baron of Temple of the Arts, which holds its services at the Saban Theatre, served as master of ceremonies. At one point he asked all of the Lone Soldiers in the crowd — there were dozens —to stand, along with their families. 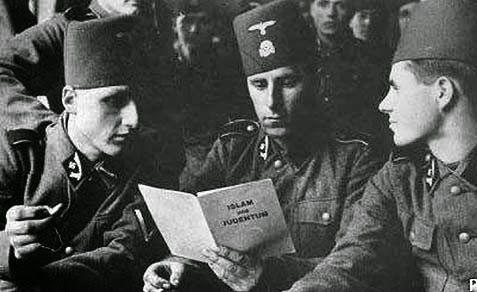 As they rose, so too did the crowd, applauding loudly in thanks for what they’ve contributed to the Jewish homeland. Baron spoke of the importance of the United States-Israel relationship. 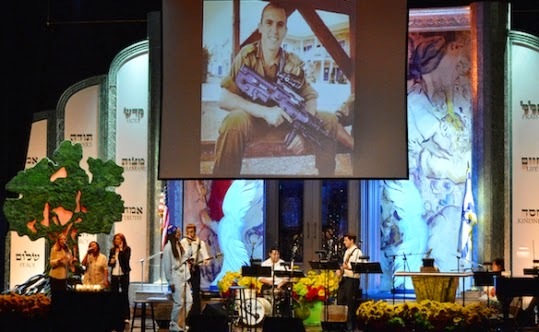 “We commit tonight to ... do our part in the United States to make sure that our nation never wavers one iota from its complete support for Israel,” he said.